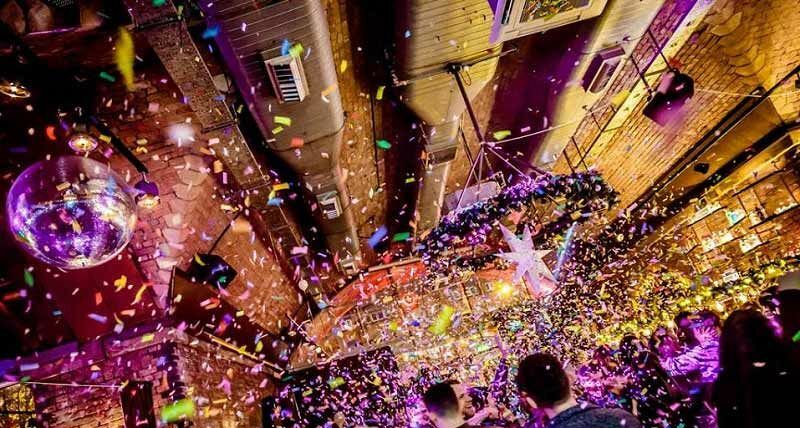 This festive season, join us at one of Manchester's most vibrant bars for a stress-free Christmas do! 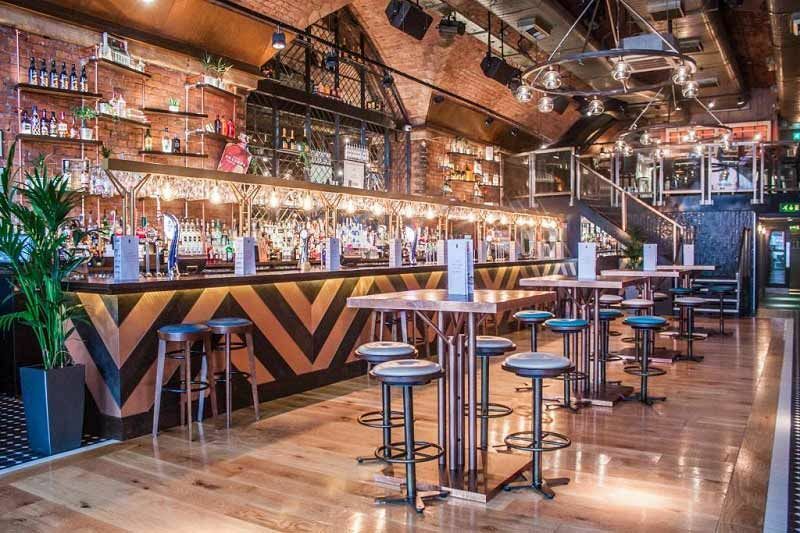 Situated in Deansgate, the staff at this fantastic venue have over twenty years of experience, when it comes to hosting amazing events. You won't be disappointed! 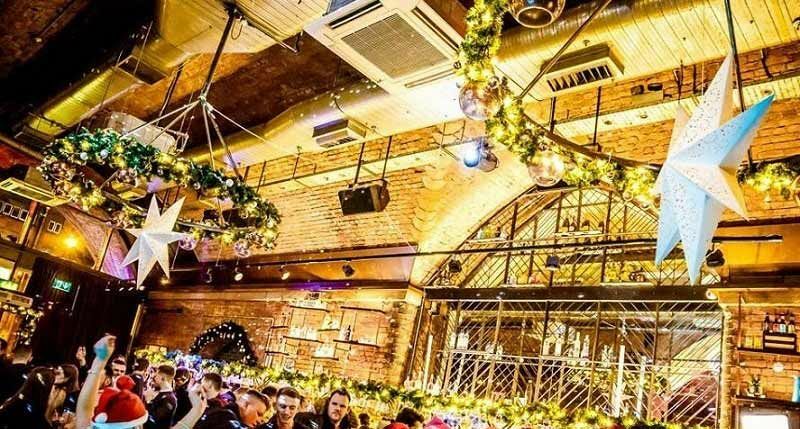 Let us welcome you and your guests into our fantastically Christmas-themed event space with a refreshing welcome drink reception. There will be plenty of time for you to catch up with your friends and colleagues, before relishing in a sumptuous three-course feast. Our menu has been specially designed to create excitement and is guaranteed to leave your taste buds tingling! After dinner, there will also be some great entertainment that's guaranteed to get you dancing! Book today to avoid disappointment as places will fill up fast! 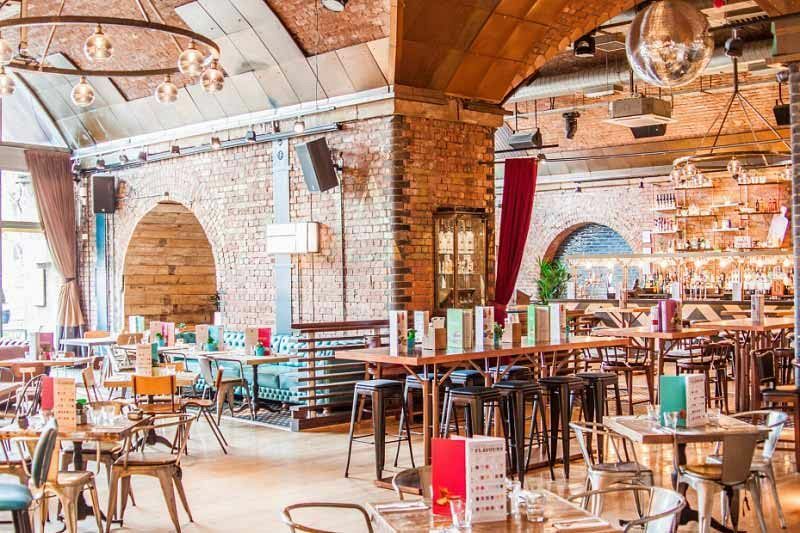 Send an enquiry through today to book your Christmas party in Manchester for 2018!